Welcome to jobaffairs4u, So finally wait is over now, NIOS has declared date sheet for upcoming Examination in may-june 2018. 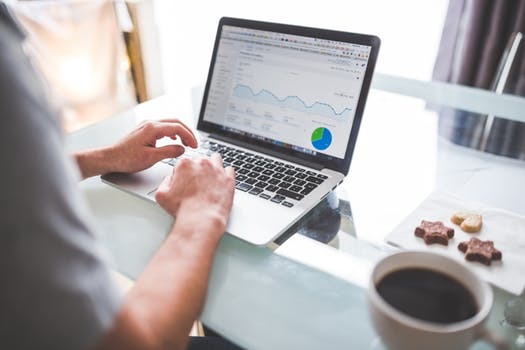 In this post I am sharing the official Date sheet Information and Notification. Hall Tickets/ Admit card will be released soon on NIOS DELED website (http://dled.nios.ac.in) for two year course 2017-19. 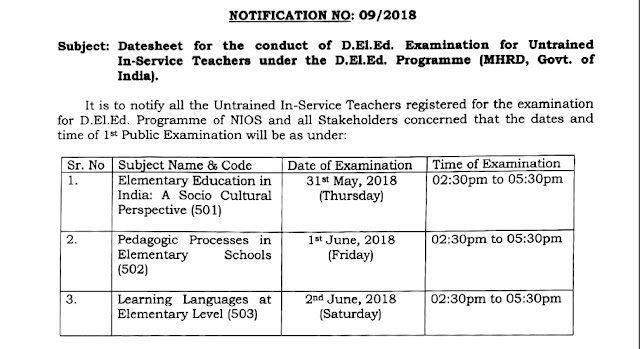 A lot of misguiding information was spread among most Youtube channels and blogs/websites about the date sheet and Hall ticket for NIOS DEled Examination, I want to Clarify here that Information given on Official NIOS website (www.nios.ac.in) about DELED is for those Candidates who took admission before August 2017. That means those Hall tickets and Datesheet is not for Untrained In-service teachers. All Information regarding NIOS DELED Two year course 2017-19 will be shared on separate website of NIOS DELED (http://dled.nios.ac.in). Always rely on NIOS DELED website for all communication and Information regarding Admission, Datesheet and Hall tickets. 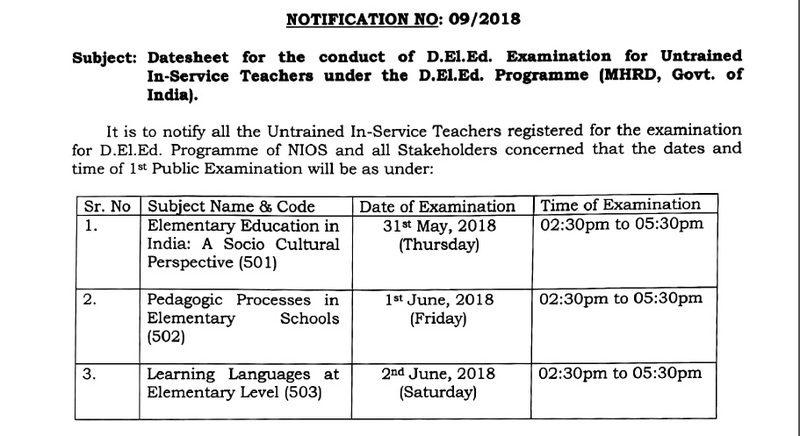 Notification regarding Datesheet for the conduct of D.El.Ed. Examination for Untrained In-service Teacher under the D.El.Ed. Programme New! Status of D.El.Ed. Examination Fees for Course 501,502 and 503 New! CLICK HERE FOR NIOS DELED 2018 ADMIT CARD DOWNLOAD New! Click here for Solved Assignment Answer for 504 and 505 Course New! CLICK HERE FOR NIOS DELED PREVIOUS YEAR SOLVED PAPER PDF New! Click here for NIOS DELED Solved Model Paper 2018 pdf New! NIOS DELED 511 SBA : CASE STUDY OF SCHOOL CHILD SOLVED REPORT FILE PDF New!